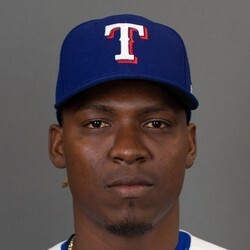 Rafael Montero was diagnosed with a complete tear of his UCL and will have season-ending Tommy John surgery. He will likely miss the beginning of the 2019 campaign as well. The once highly-touted prospect Montero was fighting for a MLB roster spot on the Mets this spring. Those owners in dynasty leagues who, for whatever insane reason, still have shares of Montero should now drop him. He holds no fantasy value.